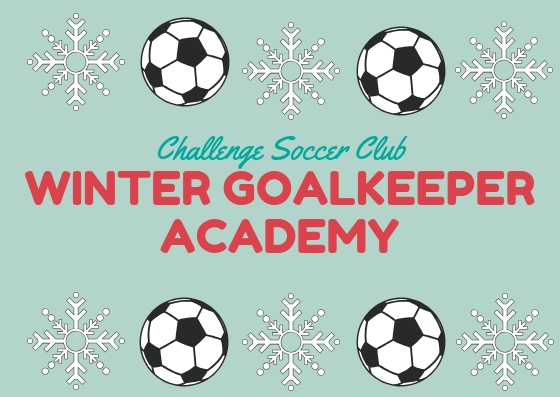 Registration is open for the Challenge Winter Goalkeeper Academy. Description: Come train at the winter extension of the top goalkeeper school in South Texas! This comprehensive program is staffed by Challenge Goalkeeping Directors, Chris Maravalli and Steve Trojanowski, and their excellent team of goalkeeping coaches and collegiate players. Tops Covered: Basic and advanced shot handling and footwork, collapse and extension diving, breakaways, 3-goal scenario, cross assessment and handling, communication and distribution.